On September 22 from 1-2 p.m. the Rouses Culinary Innovation Center by Jennair will host Andrea LeTard for a cooking demonstration and signing of her new cookbook Andrea's Cooktales: A Keepsake Cookbook. Learn New Recipes, Treasure Old Ones. The book features New-Generation Southern recipes that are unique, fun, and easy to follow. Special stories are behind every recipe in this book, which are meant to inspire memories and stories. Recipes are both naughty (for splurging) and nice (for healthy eating). This event is presented in partnership with the John & Bonnie Boyd Hospitality & Culinary Library and is free with museum admission. 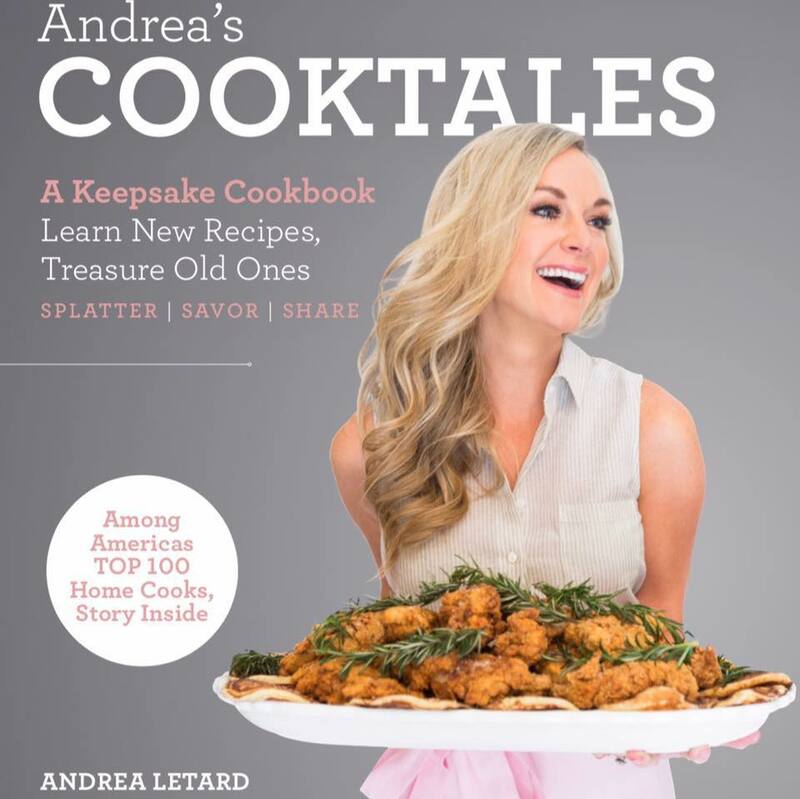 Those who purchase a copy of Andrea's Cooktales in the SoFAB Pantry will receive 1 complimentary admission per book. The program begins at 1 PM in the Rouses Culinary Innovation Center by Jenn-Air, samples are first come first serve. Free with museum admission. SoFAB is participating in the Smithsonian's Museum Day Live on September 22. Register and recive free admission for two guests. LeTard is the creator of Andrea’s Cooktales, a recipe blog, video series and cooking brand offering services as a recipe developer, personal chef, small party caterer and cooking instructor. Her recipes are what she calls “next-generation southern” – fun and fundamentally southern with a modern twist using fine, fresh and unexpected ingredients. 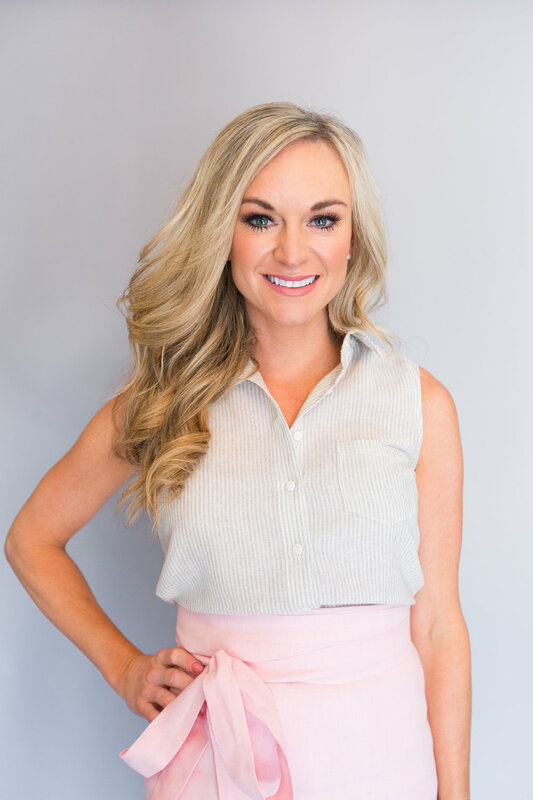 She has been featured on The Cooking Channel, the Today Show, Local Memphis Live, and was chosen as a Top 100 Home Cooks on Master Chef Season 6.